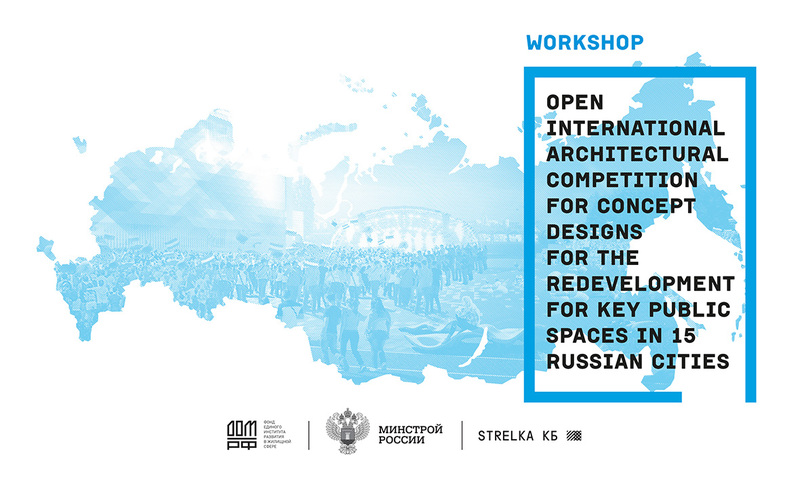 On May 16th Darius Reznek, will give a lecture on designing squares and mentor winners of an extensive competition for public space design in 15 Russian Cities. The Saratov Urban Forum includes talks on park design by West 8, embankment design by Okra, and square and street design by karres+brands. Darius, will afterwards, together with Boudewijn Almekinders of Okra, mentor seven Russian design agencies and offer feedback on their winning proposals. The goals is to reflect and improve the competition designs and offer guidance moving into detailing and construction phases. The initiative is part of the effort lead by Strelka KB to improve public spaces across Russia in preparation for the upcoming 2018 FIFA World Cup.